The confusion continues this season for fans of the Philadelphia Flyers, as their team has added a goalie who is not seen as an upgrade and it also is stocking a defense that will be heavy on inexperience. 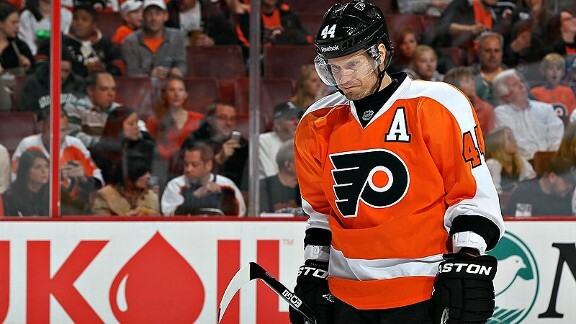 Are the Flyers rebuilding or not? Was last season's playoff berth an aberration or a sign of upward movement within the Metropolitan? 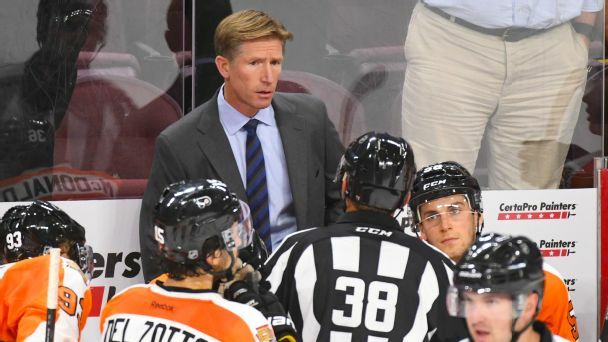 Coach Dave Hakstol will be doing his best to ensure it's the latter. 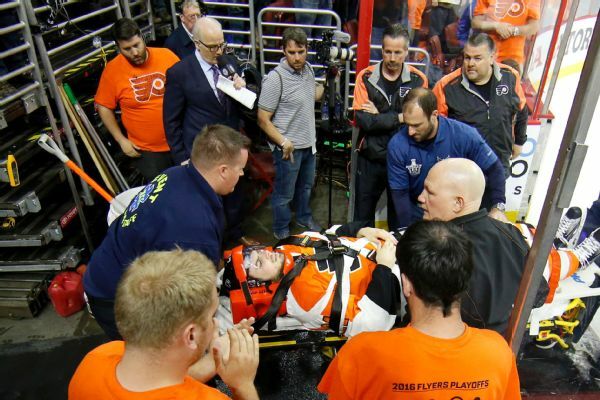 Flyers forward Scott Laughton was released from the hospital after taking a big hit and being stretchered off the ice on Wednesday. The Flyers overcame a scary injury to Scott Laughton to come up big in Game 4 and avoid being swept by the powerful Capitals. 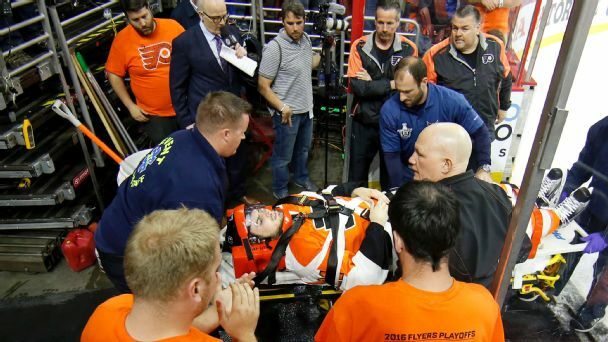 Flyers forward Scott Laughton remains hospitalized after leaving Wednesday's Game 4 on a stretcher after crashing into the boards following a hit from Capitals defenseman John Carlson. 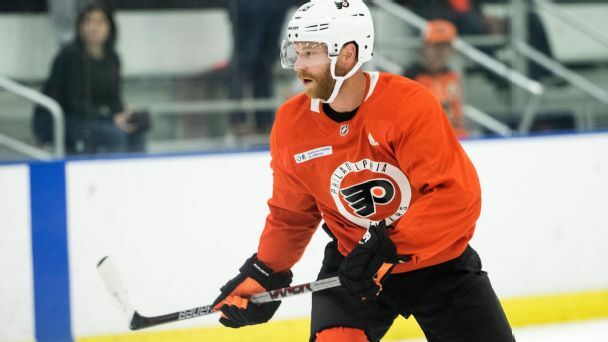 Hockey Prospectus takes a look at who is trending up and who is trending down on the Philadelphia Flyers for 2013-14, and identifies a prospect on whom to keep an eye. With training camps set to open in about a month, talented young prospects are using whatever time left of their summer holiday to best prepare physically and mentally for the tough task ahead.